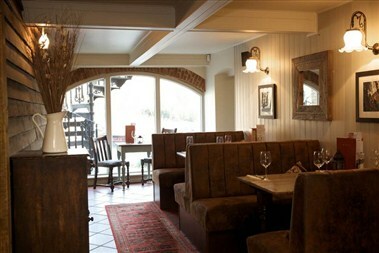 The Mill at Elstead is ideally located at Farnham Road. 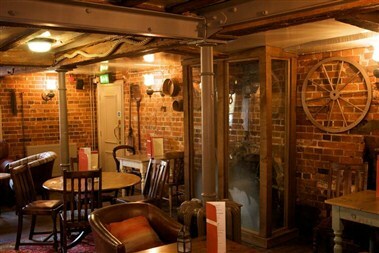 This rather unique converted mill is steeped in history and is set in beautiful and spectacular grounds. 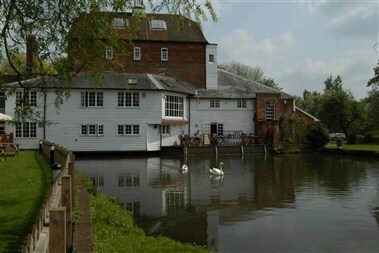 It has its own lake, with swans, and a working water wheel. 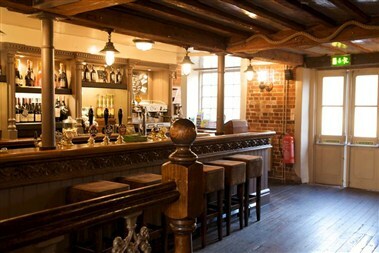 The first floor of the pub is available for hire and makes a great venue for family celebrations and wedding receptions. 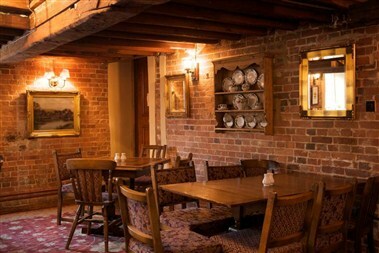 The Mill holds a civil wedding licence and there is a also a fully-equipped conference room.